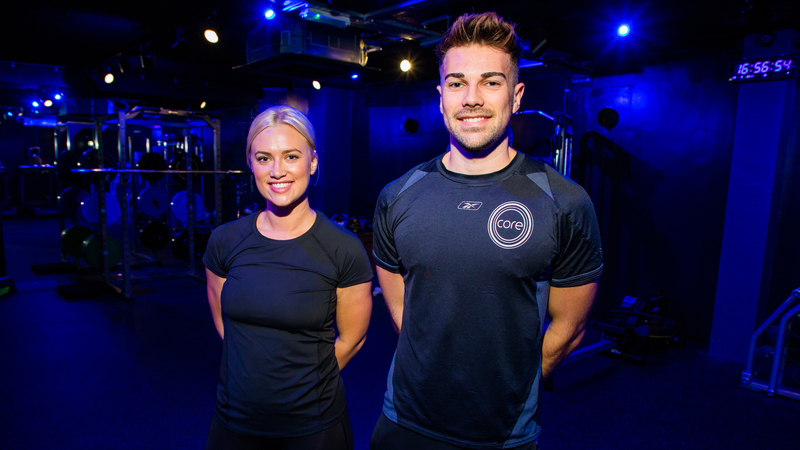 Core Fitness appointed Reflection PR to create a buzz around the launch of their new gym plus encourage new memberships through raising awareness. Reflection PR worked closely with Core Fitness to agree a newsworthy angle showcasing its uniqueness amongst the Norfolk fitness scene. Press coverage of Core Fitness reached 193,489 people across the East of England which saw a 40% increase in visitor numbers. 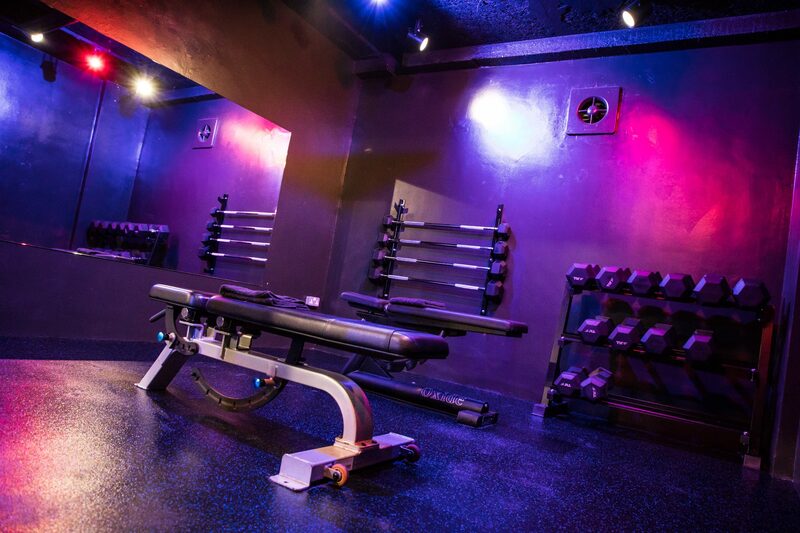 Core Fitness is a gym with a difference. With regular classes and first-class facilities, its disco-themed interior and sound makes for the healthiest night out. Our brief was to get the word out and encourage more people to get involved with the notion that its disco vibe sets it apart from other gyms. Our PR set to inspire anybody who wanted to get involved, to do so! Positioning Core as a gym that encourages anybody to get active and healthy – no matter what your age. Our PR campaign focused on writing engaging content, concentrating on what makes Core Fitness the only choice for both experienced and new gym-goers. Our engaging content reached an audience of 193,489 in key media. Targeting people living in Norwich City Centre a full-page feature was secured in Norwich Resident magazine. Eastlife selected Core Fitness as one of the East of England’s top gyms and Core were also the main feature of the Business Start Up section in the Eastern Daily Press. It also led to a news interview and the production of a news video on EDP24. Working with Reflection was seamless and very successful for us. Launching a new business is always hard, your attention is drawn to the daily operations, and marketing can sometimes be neglected. Reflection PR were amazing during our launch phase of the gym - we had numerous enquiries via the publications they got us into, and these converted directly into sales, giving the business a brilliant kickstart. Suzy's expertise includes managing reputations and boosting business growth.